The annual show is held at the end of August in the Hall. 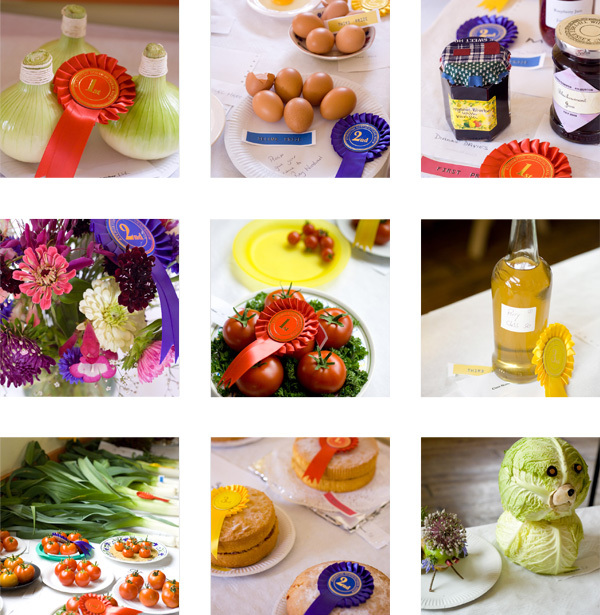 The show entries always contain attractive floral displays, an excellent range of vegetables and fine examples of home produce. New first-time exhibitors are always encouraged to join in the fun and friendly atmosphere of the show. After the evening prize giving in The George Inn there will be an auction of most of the exhibits. The money raised goes towards providing the flower tubs throughout the village.